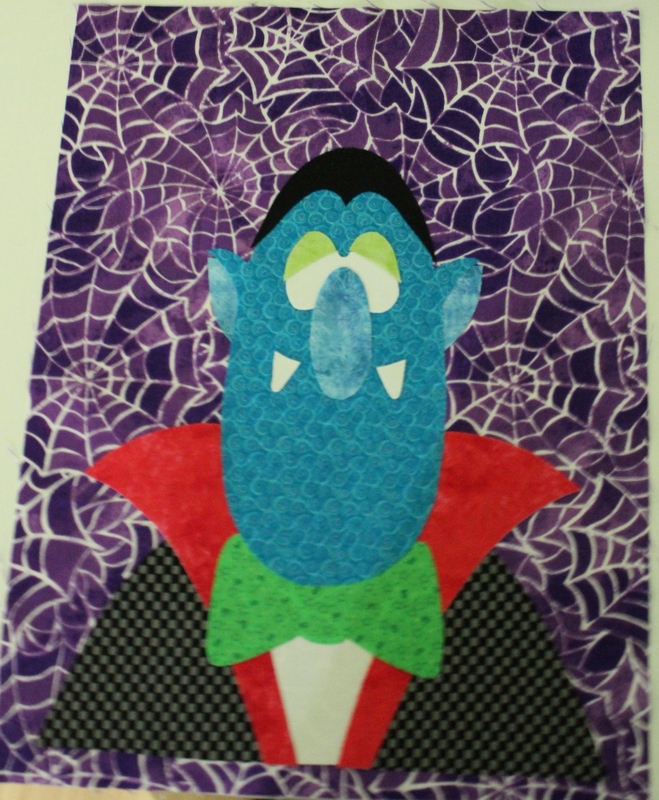 I finished the first block on the Happy Halloween quilt. The mouth and eyes will be added later. 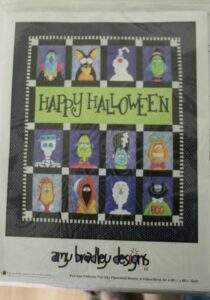 This is a kit that I picked up at the Denver Quilt Show a couple of years ago. 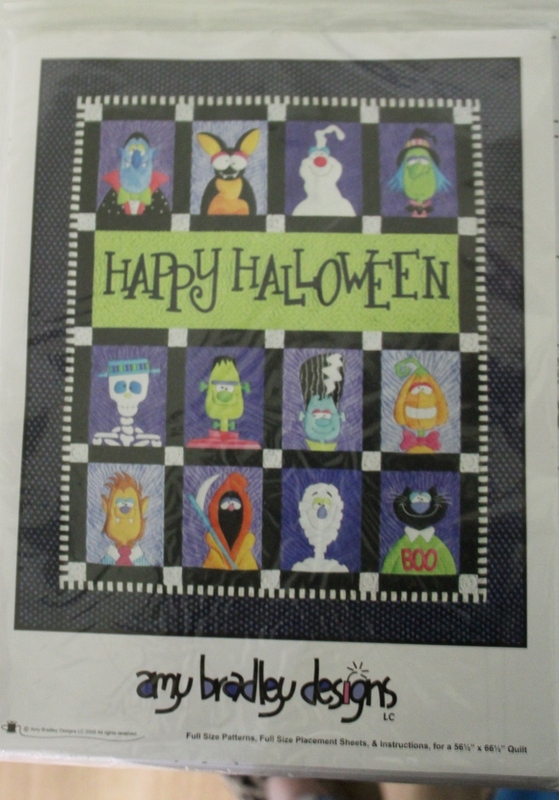 I really enjoy the Halloween theme and thought the characters are great. All 18 fat quarters for the Cascades quilt have been washed and pressed. The goal is to get started cutting and piecing this weekend. 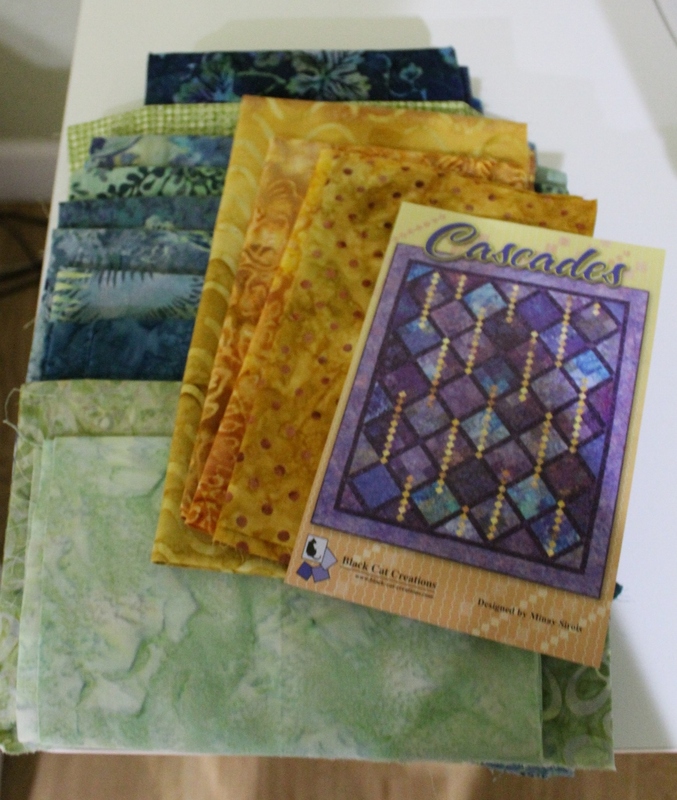 I think that this project will sew together fairly quickly since it is mostly squares.